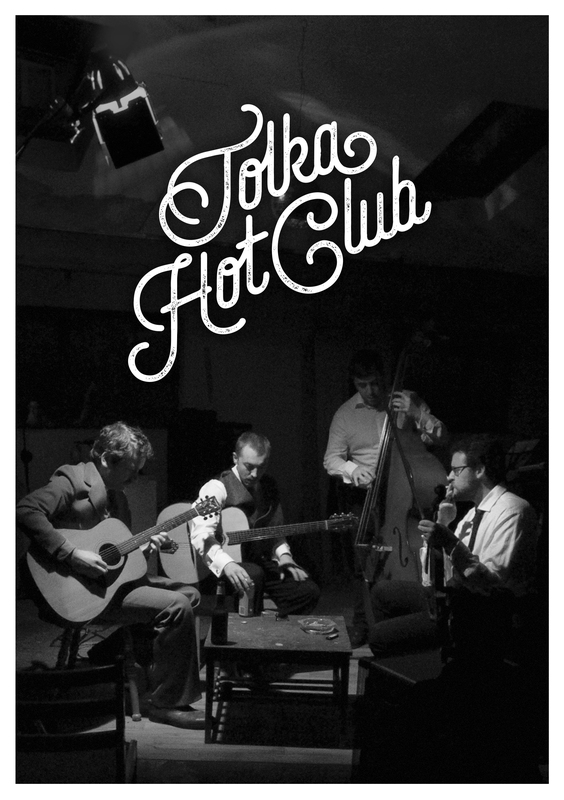 The Tolka Hot Club are a hot swing quartet formed by the banks of the river Tolka on Dublin’s north side, late in 2014. The group bring a body of music from the Roaring 20’s and 30’s, from both sides of the Atlantic right into the twenty-first century, with a few modern surprises! All this is delivered with the lush yet percussive ambiance that only strings can provide in the hypnotic Gypsy jazz style.